You are now leaving the Judicial Branch’s Self-Represented Litigation Web site. 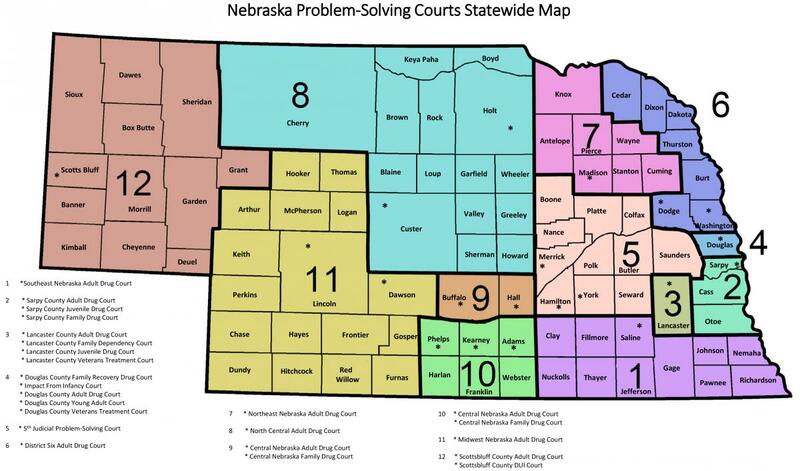 The link at the bottom of this page will take you to Law Help Nebraska, hosted by Legal Aid of Nebraska. Law Help Nebraska is provided as a service to low-income and other eligible Nebraskans. Individuals using this website are eligible for Law Help forms. It is for legal information purposes only and does not create an attorney/client relationship. THE INFORMATION FOUND IN THIS CENTER IS NOT FOR COMMERCIAL USE AND CHARGING FOR USE IN ANY WAY IS PROHIBITED. Continue through the series of pages until you get to the pages that asks about your questions with landlords and tenants.